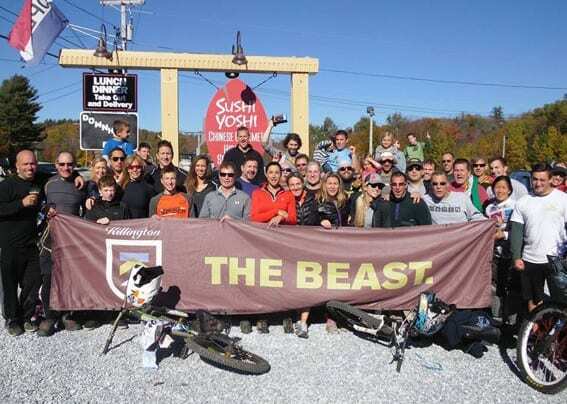 Sunday, Oct. 11 — KILLINGTON — The Killington (Up &) Down Hill Roll will be held this Sunday, Oct. 11, hosted by Mountain Bike Vermont and Sushi Yoshi. There is no doubt autumn is in the air; the leaves are turning, the nights are cooler, and with this change comes shorter days. The Outback, shown here in yellow, is a black diamond trail from the top of Killington Resort. The trail of the week, Underdog, is highlighted in red.